We offer our patients the ultimate level of comfort with the top-of-the-line 511 Series of A-dec dental chairs. Through the science of pressure mapping, the unique cushioning reduces pressure points and provides comfortable support across your entire body. The A-dec 511 dental chair synchronizes the chair movement with the natural motion of the patient. This "virtual pivot" and double-articulating, gliding headrest keep our patients from having to readjust when the chair is lowered or raised. Whether you're in the chair getting an exam for 30 minutes or you're waiting for a crown to be milled while answering work emails, this chair offers the most comfort and relaxation anywhere, not just in a dental office. We want to make your visit as easy as possible, including before and after your appointment! That's why we no offer complimentary Uber rides to/from your appointment within 10 miles radius of our office for all major treatment being performed or if you opt for nitrous sedation dentistry during your visit. * Additional restrictions apply. While in our comfortable chairs, you can sit back and relax to your favorite music via Spotify. With Spotify, it’s easy to find the right music for your visit. 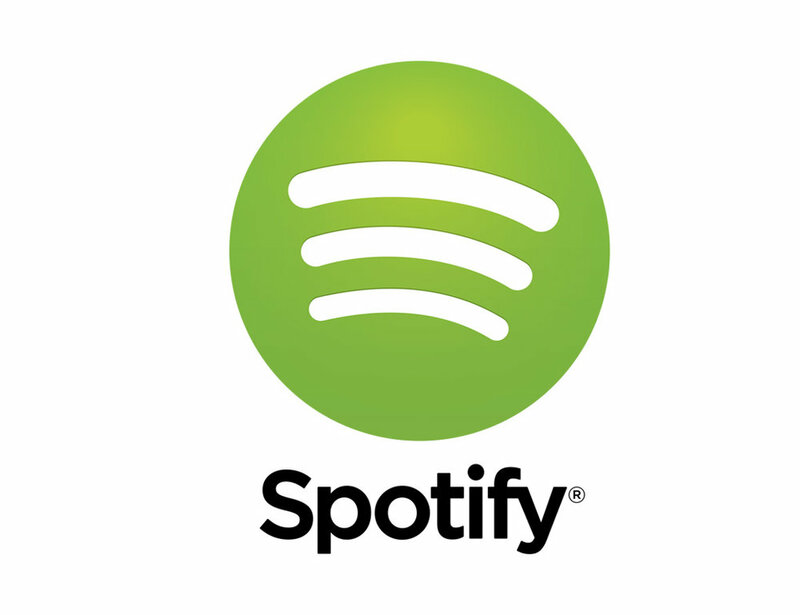 There are millions of tracks on Spotify so the right music is always at your fingertips. Choose what you want to listen to, or let Spotify surprise you. You can also browse through the music collections of friends, artists and celebrities, or create a radio station and just sit back. Want to cancel out the sounds of your dental experience? We offer Beats wireless headphones to transport you to your own personal level of comfort. These headphones deliver premium playback with fine-tuned acoustics that maximize clarity, breadth, and balance. The comfort-cushion ear cups buffer outside noise for immersive sound so you can experience music the way it was meant to be heard. Music? Check. Podcasts? Check. Just want it to be a little quieter? No problem. We strive to make your experience as enjoyable as possible. Why stare at the ceiling when you can catch up on Season 2 of Stranger Things while we bring your mouth back to life? We offer access to Netflix's full catalog when you settle in to the dental chair so sit back and take your pick! We offer all of our patients complimentary Voss water while visiting our office. 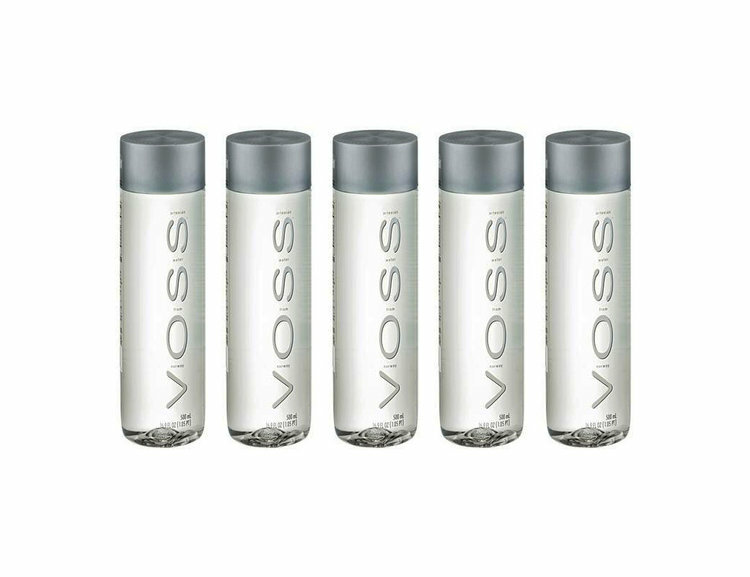 Voss Artesian Water from Norway comes from a spring in a sparsely populated area on the southern tip of Norway, producing pure water like no other. This water is collected from an underground aquifer deep beneath the surface under layers of sand and gravel. Because the water is naturally filtered, it is free of contact with the air and other pollutants. Cocofloss is a super-cleansing, high performance dental floss. Its microfiber filaments are designed to scrub your pearly whites refreshingly clean. Coconut oil invigorates your smile. Subtle fruit hints relax and delight. Unlike other flosses that slip and slide, Cocofloss scrubs like a loofah to truly scrub your surfaces clean. With more surface area and a soft, towel-like texture, Cocofloss is kinder on gums and fingers. It’s so much easier to handle. Cocofloss’s subtle fruit scents and turquoise blue offer a daily slice of tropical paradise.